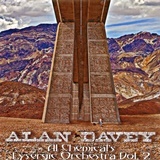 The wildly experimental and weirdly creative album from former Hawkwind bassist, Alan Davey!Originally released in 2013, this album continues Davey's well-received solo musical mindtrip!Includes a track that was inspired by a poem by Davey's former bandmate Robert Calvert! 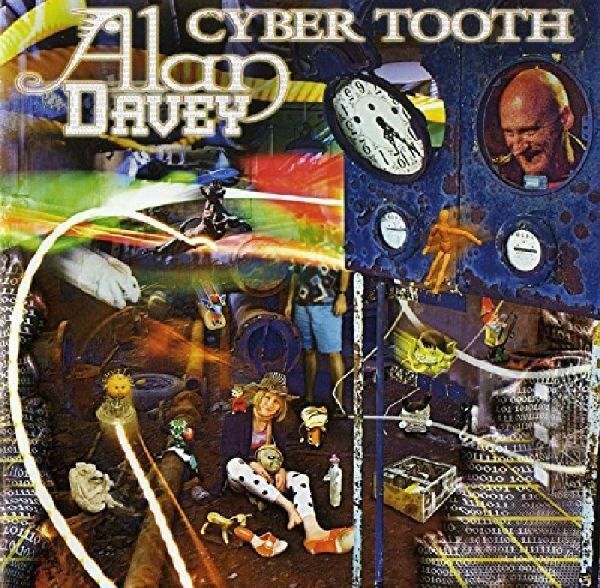 Hawkwind former bassist Alan Davey explores the outer reachesspace junkyards on this exhilarating and hilarious concept album!Comes with a fantastic, full-color 18-page comic book that acts as a delightful guide to both the album and the demented mind of Davey himself! The vinyl companion from former Hawkwind bassist Alan Davey who explores the outer reaches of space junkyards on this exhilarating and hilarious concept album!Pressend on green vinyl with a bonus orange 12" featuring songs from Davey's side projects - both in full color sleeves!